Corel DESIGNER Technical Suite X4 is the trusted choice for businesses that need to effectively communicate the strengths of their products and services through clear, informative technical illustrations or diagrams. 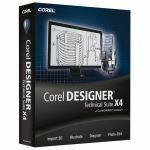 From operation guides and parts catalogs, to schematics, wiring diagrams, assembly instructions, maintenance manuals and architectural presentations, this complete suite allows organizations of any size to create powerful technical graphics—fast! 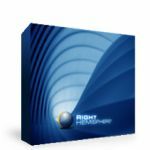 3D import with Right Hemisphere Deep Exploration technology lets you open and work with 3D design data and convert 3D files to 2D, without needing a CAD license. 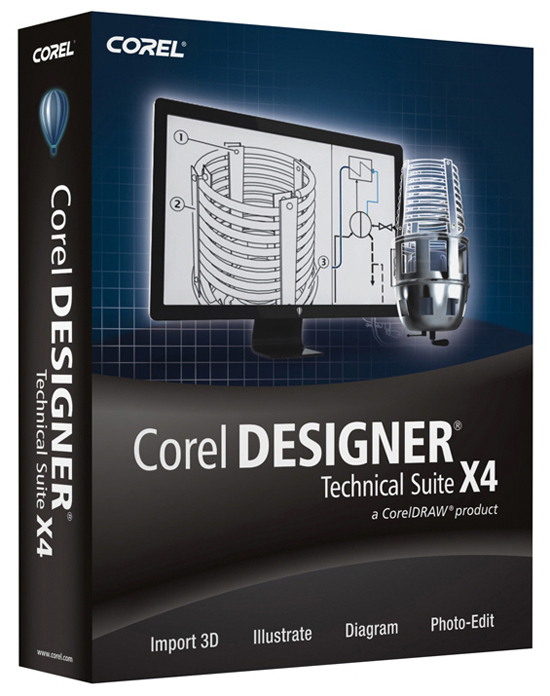 New and extended support for Microsoft Publisher, Microsoft Visio, Microsoft Office, PDF, CGM, SVG, AutoCAD DXF, AutoCAD DWG, PDF 1.7, PDF/A and JPEG 2000 creates seamless file compatibility and eliminates file conversion errors. Accurately draw, resize and rotate shapes and lines with the help of the Object Coordinate docker and add missing detail and context when illustrating complex technical content with 2-Point Line, Dimension, Callout and Projected Drawing tools. Make wiring diagrams and flow charts easier to read and edit with enhanced connector lines, halos on curves and new arrowhead tools for improved accuracy. Work with photos, including raw files, from over 300 camera models and achieve professional-quality color and accuracy with the new Image Adjustment and enhanced Cutout labs.